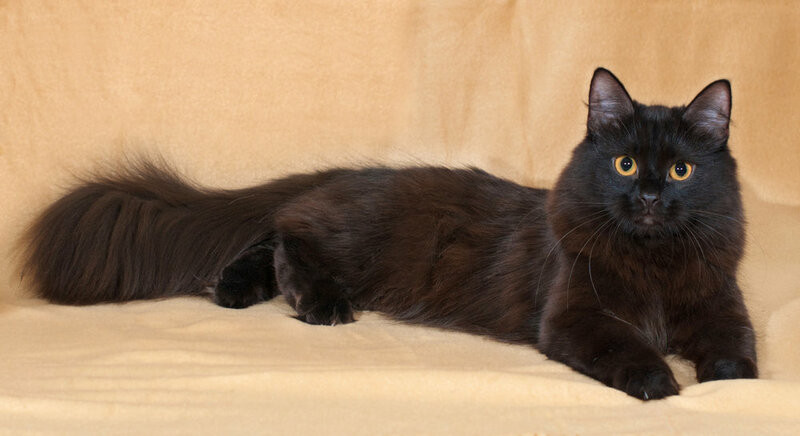 Siberian Beauty presents are beautiful Siberian cats. These images are of our most current family that consists of six female Siberian cats and two male Siberian cats. Charlie was recently awarded 2014 Best Siberian of the Year & 2014 Best Brown Black Classic Tabby Siberian of the Year. We are very proud!